FORT LAUDERDALE, Fla., Nov. 26, 2018 (GLOBE NEWSWIRE) — BBX Capital Real Estate, a division of BBX Capital Corporation (NYSE: BBX, OTCQX:BBXTB), in a joint venture partnership with ContraVest and Case, Pomeroy Properties, LLC, today announced the sale of the Addison on Millenia. As a result of the sale, BBX Capital Real Estate received a distribution of net proceeds of $14.4 million. The Addison on Millenia, a unique collection of 292 sophisticated one, two, and three-bedroom luxury apartments, is located off Millenia Boulevard, near the Millenia Mall. The Addison on Millenia was a component of Gardens on Millenia, BBX Capital Real Estate’s master-planned, multi-use development, which originally consisted of 47 acres of land located in Orlando, Florida. 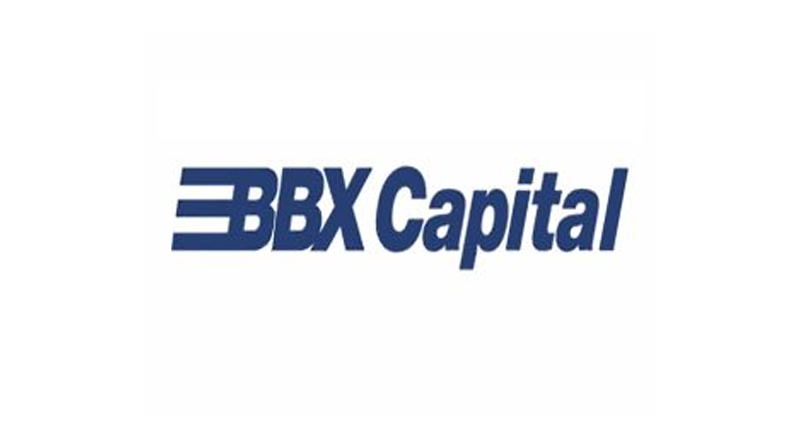 About BBX Capital Corporation:BBX Capital Corporation (NYSE:BBX) (OTCQX:BBXTB) is a Florida-based diversified holding company whose activities include its 90 percent ownership interest in Bluegreen Vacations Corporation (NYSE:BXG) as well as its real estate and middle market divisions. For additional information, please visit www.BBXCapital.com.